Domestic Assault charges are very serious due to the ramifications a conviction can have on your future. Despite the serious nature of Domestic Assault, it is one of the toughest crimes to prove by a prosecutor and we have secured numerous acquittals and dismissals of charges based on this fact. Couples argue and sometimes the police are called to simply sort things out. The problem is, that despite the fact neither person wants somebody arrested, that’s what generally happens. We are Domestic Assault Lawyers with over 40 years of combined experience we have handled 100’s of Domestic Assault cases. As a Former Prosecutor and Former Assistant Attorney General, we understand what is at stake when you are facing a Domestic Assault Charges and will use our years of experience, expertise, resources and reputation to make sure that you receive a favorable outcome. All Domestic Assault charges are very serious because of the ramifications a conviction can have on your future! 1. Loss of Employment. Many employers will terminate or deny employment to those convicted of Domestic Assault. 2. Professional Licensing. If you work in a field, such as health care, day care, teaching, nursing or medical field, a conviction for Domestic Assault is grounds for the disqualification of your license, whereby ending your career. 3. Housing. Many housing applications required disclosure of assault related convictions and can be used against you to deny housing. 4. Firearms. State law prohibits you from owning handguns and Federal law prohibits you from owning any firearm. Obviously a serious consequence for the avid hunter. 5. Immigration Status. A conviction for Domestic Assault can result in your deportation or denial of citizenship. Domestic Assault is probably one of the most difficult cases for a prosecutor to prove! In the vast majority of Domestic Assault cases, a mutual altercation had taken place. At some point in time, one party called the police to defuse the situation with no intention of having the other party arrested. The problem is, once the police are called, someone is going to get arrested 99.9% of the time. This leaves a prosecutor with a difficult case to prove guilt beyond a reasonable doubt, when even the alleged victim did not want the other party arrested. 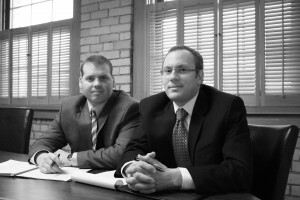 We are attorneys with PROVEN RESULTS! 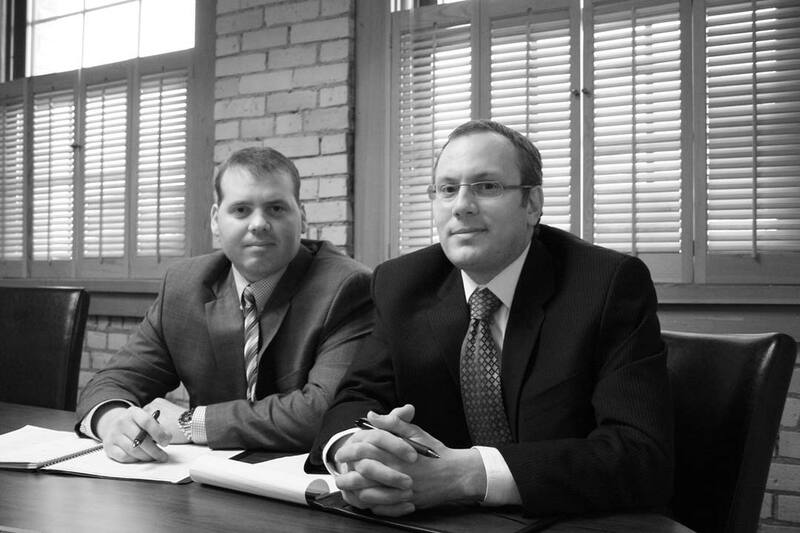 We have obtained numerous acquittals and case dismissals for clients charged with Domestic Assault. Below you will find some of our most recent success stories. State v. Mogendi: Charge: Felony Child Neglect Result: Trial verdict, Not Guilty.